Kentucky’s rich archaeological heritage spans thousands of years, and the Commonwealth remains fertile ground for study of the people who inhabited the midcontinent before, during, and after European settlement. 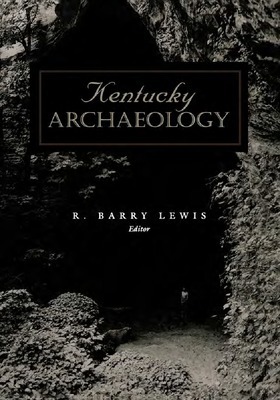 This long-awaited volume brings together the most recent research on Kentucky’s prehistory and early history, presenting both an accurate descriptive and an authoritative interpretation of Kentucky’s past. 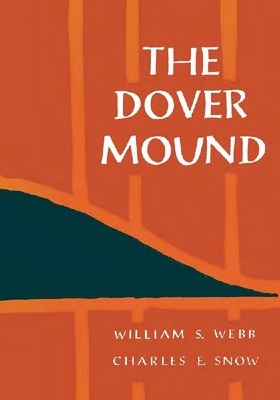 Fifty-five burials with their accompanying artifacts were uncovered during the excavation of the Dover Mound, located in Mason County, Kentucky, yielding new data on the cultural group known as the Adena which is reported in detail by the authors.